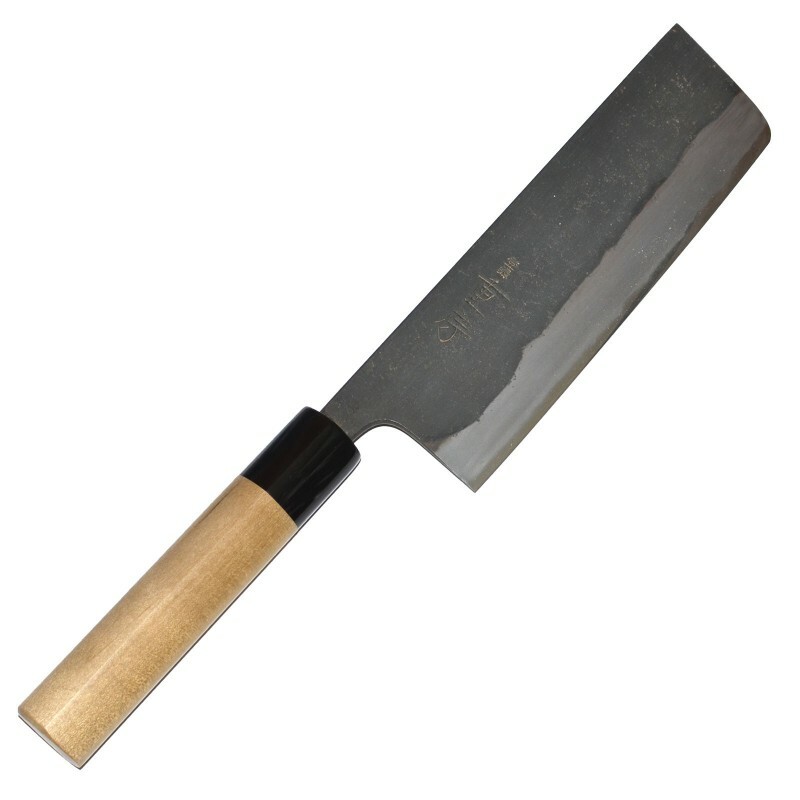 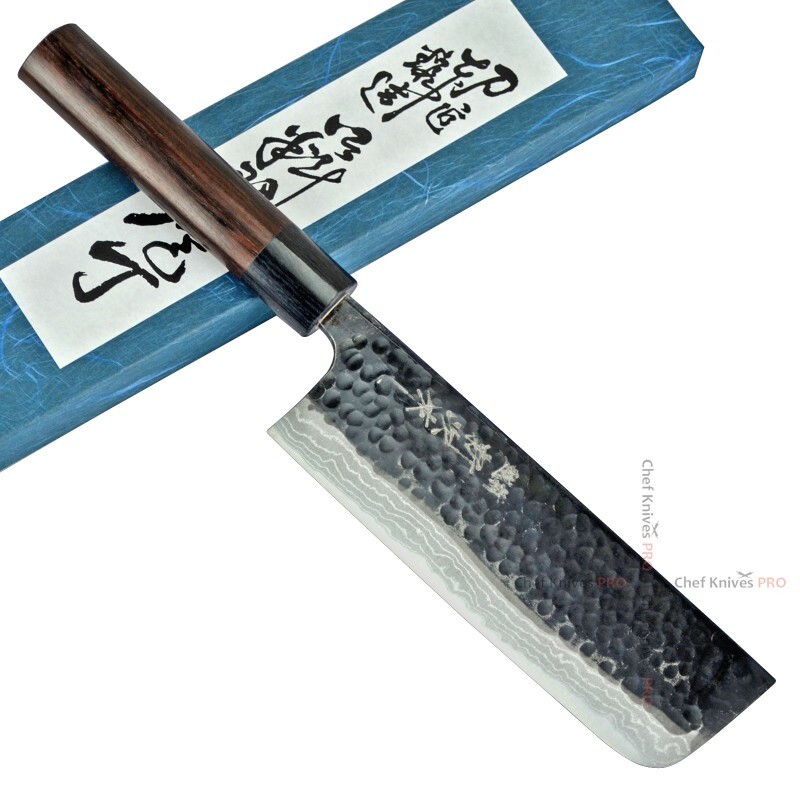 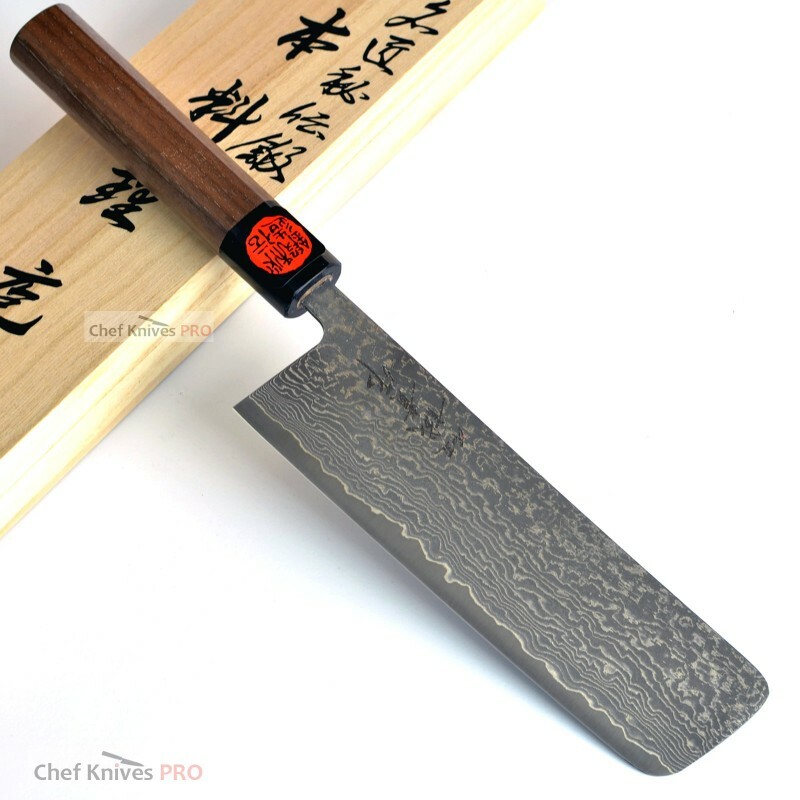 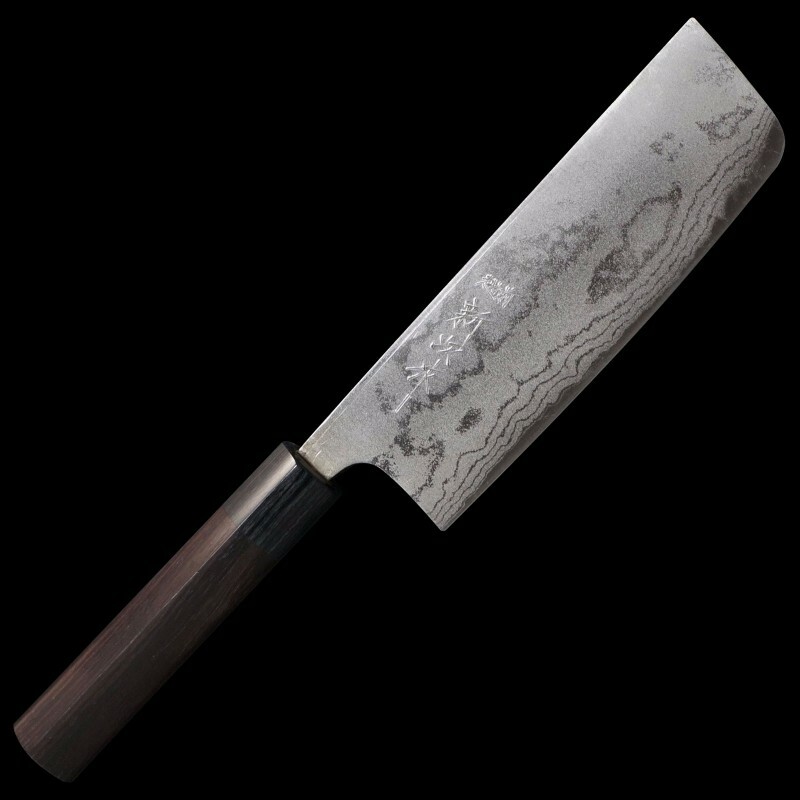 Literally meaning “vegetable knife” in its original Japanese name, it is specifically for cutting vegetables. 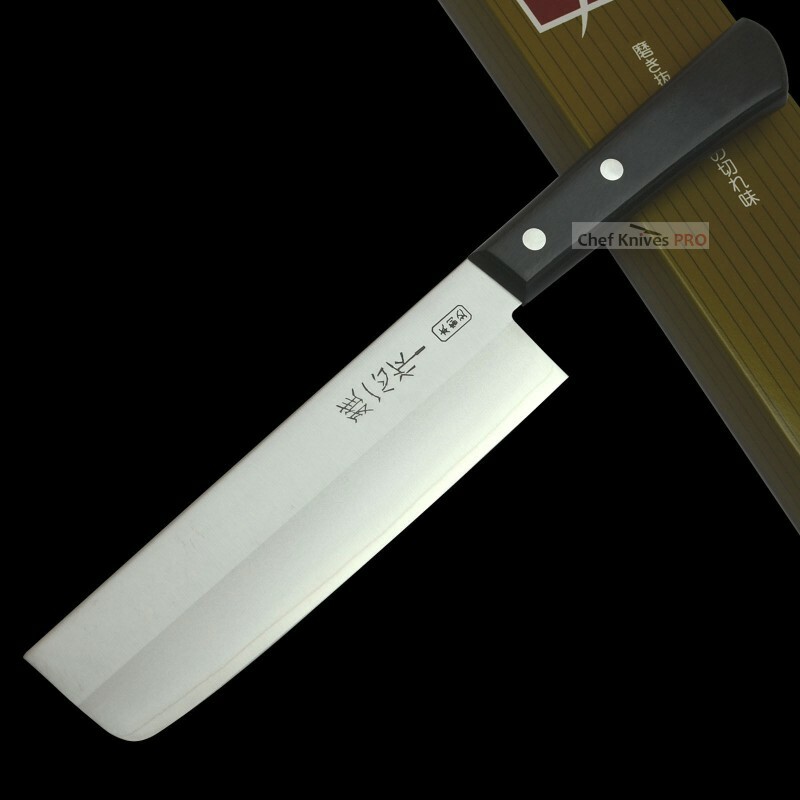 It is suitable for chopping and dicing ingredients because there is no tip and the blade is straight. 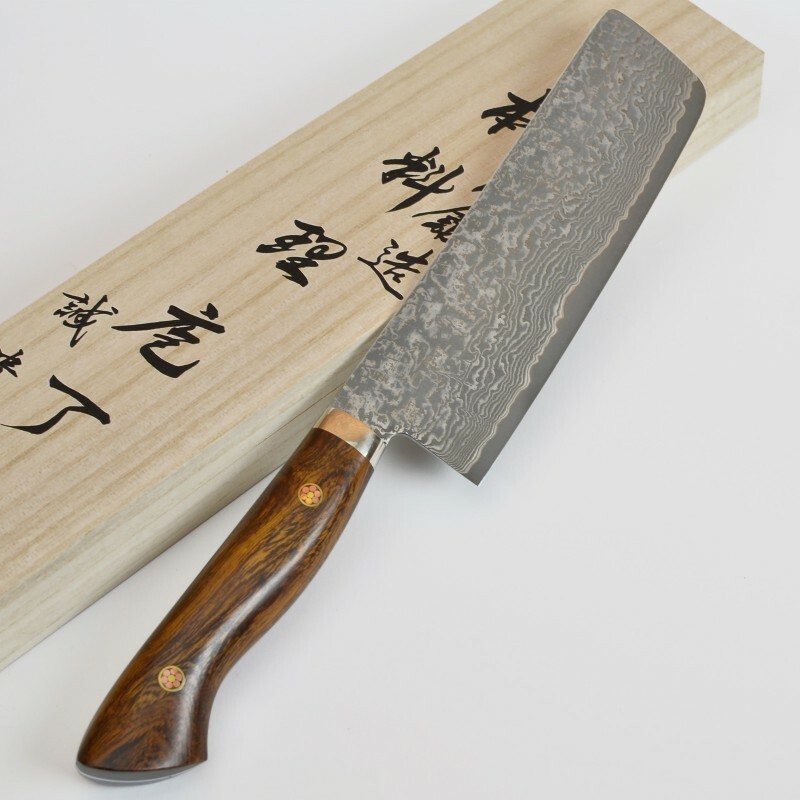 Historically, it has been used on a daily basis by general population as it was designated as the easy-to-use knife for everyone. 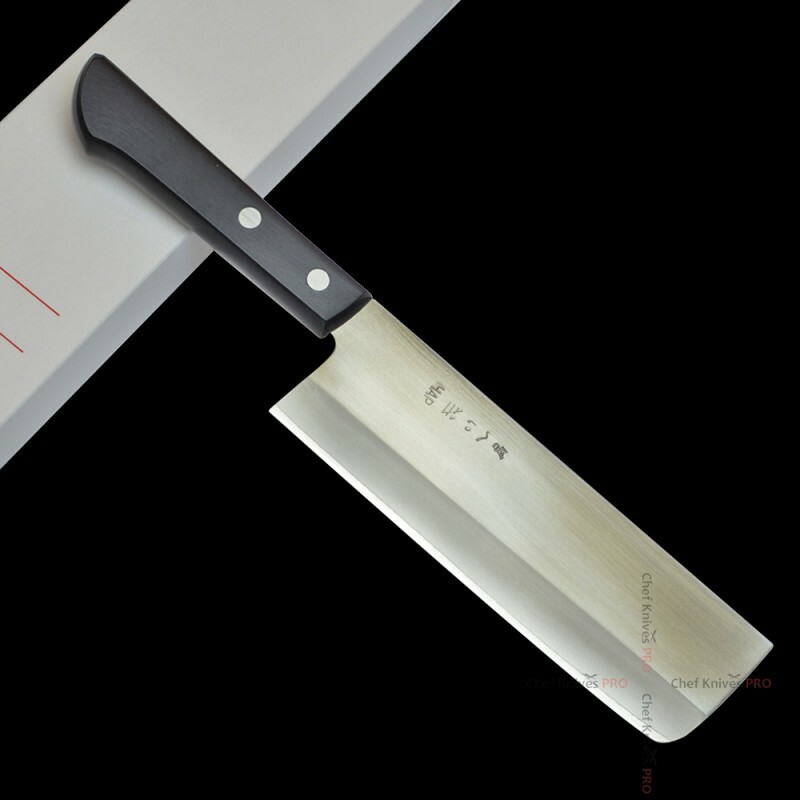 The blade has no curvature and the straight blade is easy to sharpen and handle. 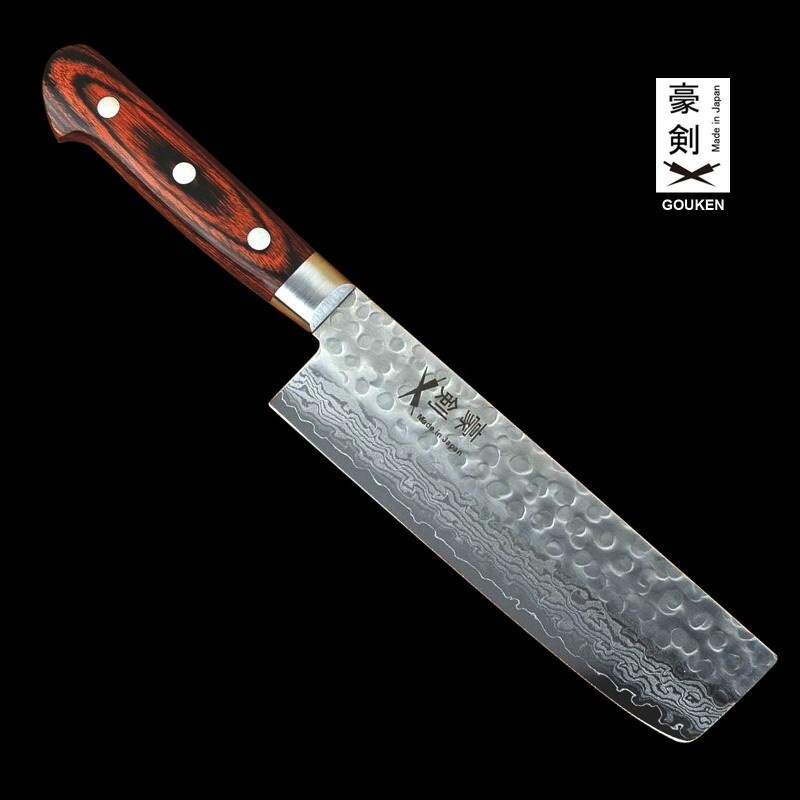 Unless the person is familiar, it is often hard to cleanly sharpen a knife with curves; however, there is no worry with this type of vegetable knives. 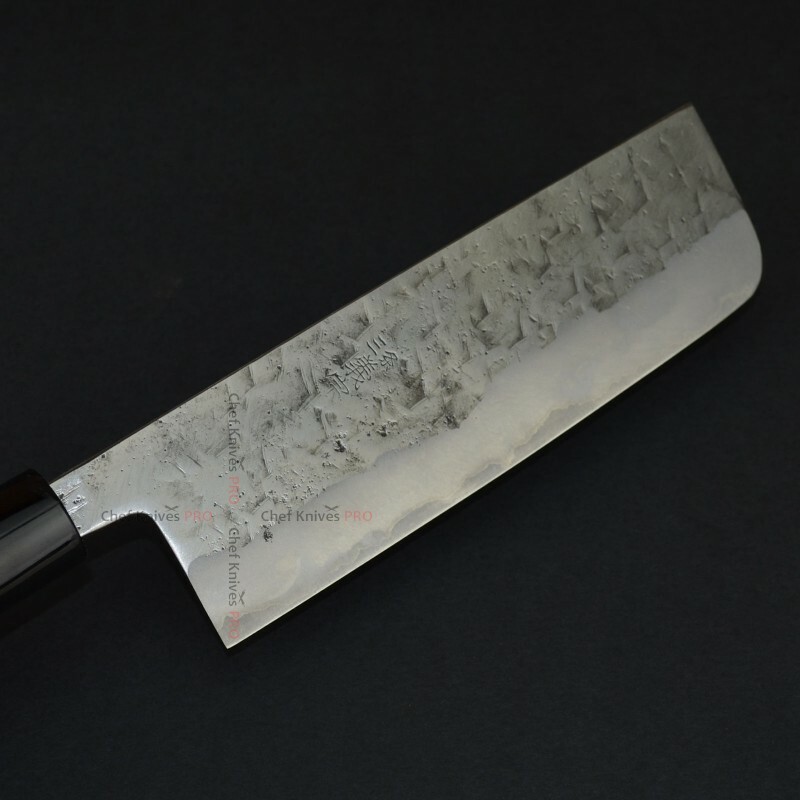 Brand New High Quality Hand forged hammered Usuba Knife Material - VG-10 Hammered Damascus..
Yoshimune kawamura White # 1 SeriesYoshimune White #1 Nakiri 165 mm It is really well made..